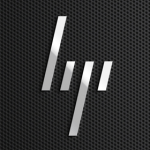 This is a short tutorial on how to configure a HP ProCurve 1700/1800 Managed Switch from scratch. I will be showing you how to configure it manually with an IP address of your choice. The easiest way to first connect to the switch is to connect to it with a laptop. Hook up an ethernet cable to your laptop and then to the feed port (port #8) on the procurve switch. 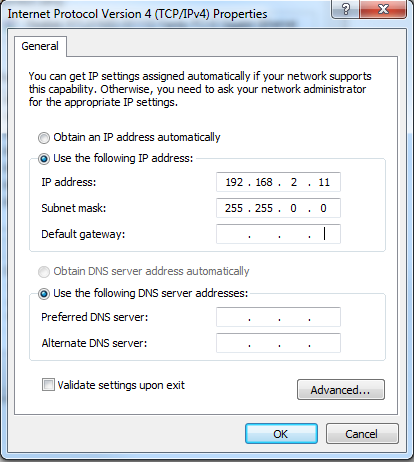 Change your IP on the laptop to something within the same subnet so that you can reach the switch. For example, if you set a manual IP of 192.168.2.11 that would at least allow you to ping the switch and reach it in your browser by the 192.168.2.10 IP. 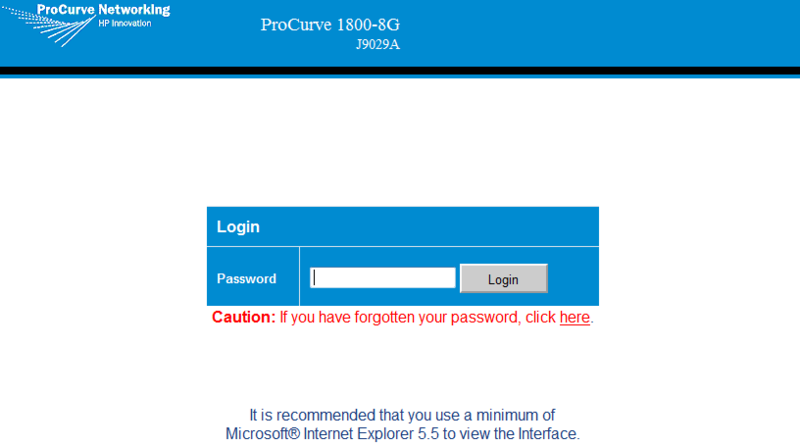 By default the administrator password is blank, so just go ahead and click the “Login” button. Once in the switch management page I would suggest setting your Admin password. 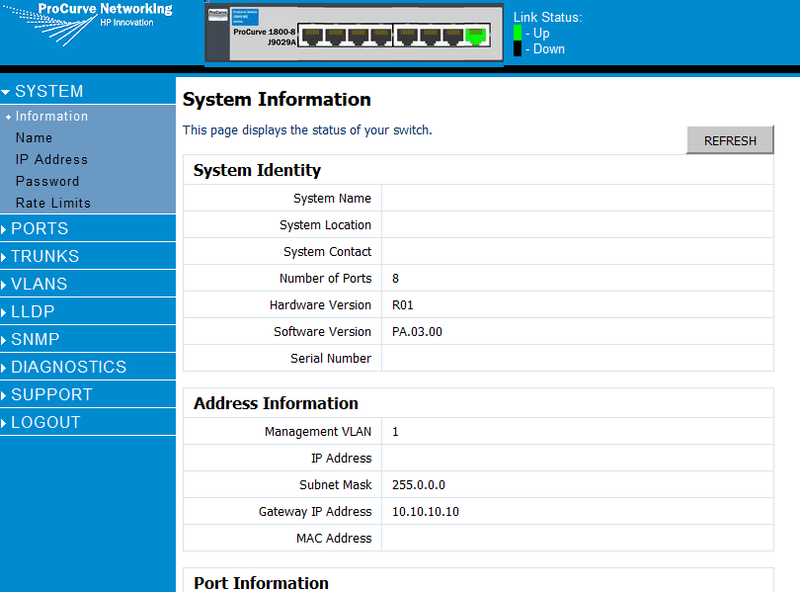 Then you can setup your VLANs, assign an IP Address, etc. Be careful, if you get the IP address wrong you might end up not being able to reach the switch and you would end up having to reset your switch. See my article on resetting the procurve switch above. Very nice explanation about procurve switches.